Welcome to my Shack! 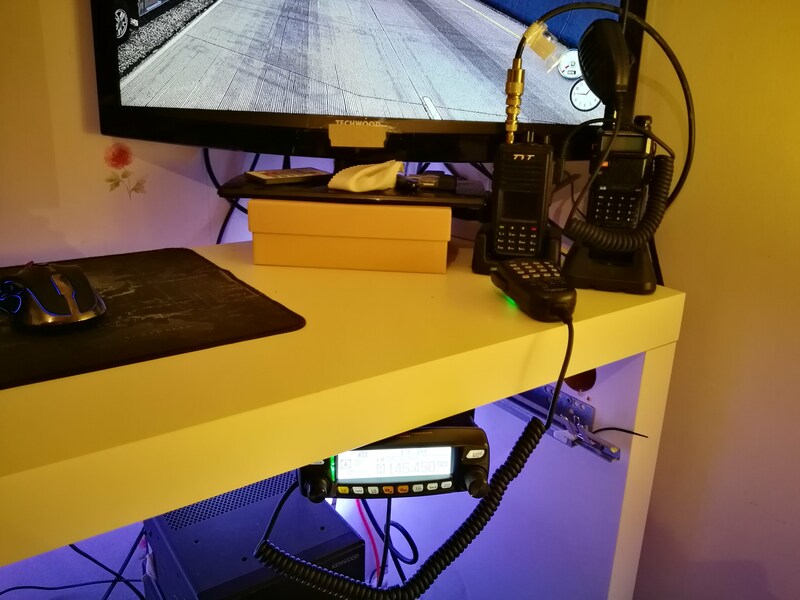 There is not much in the way of equipment but it works for me, no HF gear but I am on Yaesu Fusion and DMR. 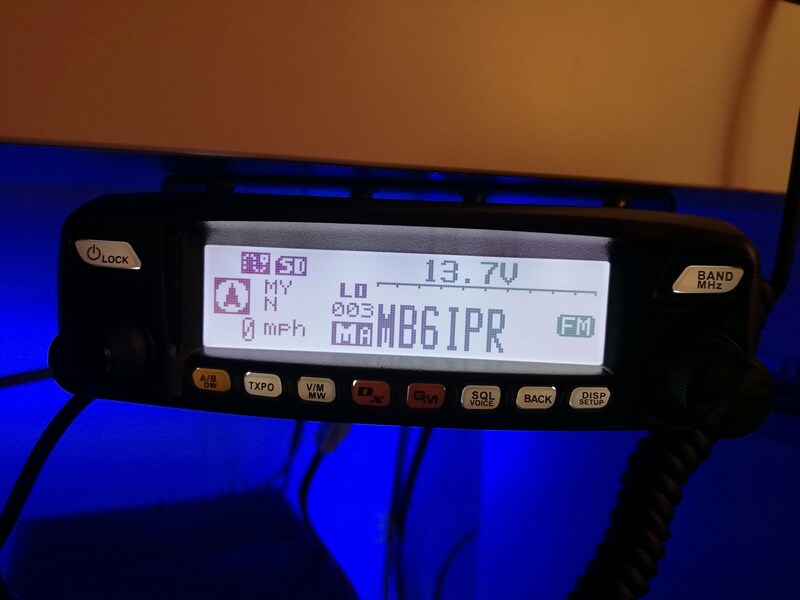 I have been licensed for around 9 years now and come in and out of the hobby so I have not accumulated very much, I mainly operate on DMR using my trusty Ailunce HD1 and when I am in the shack I operate my Yaesu FTM100DE. 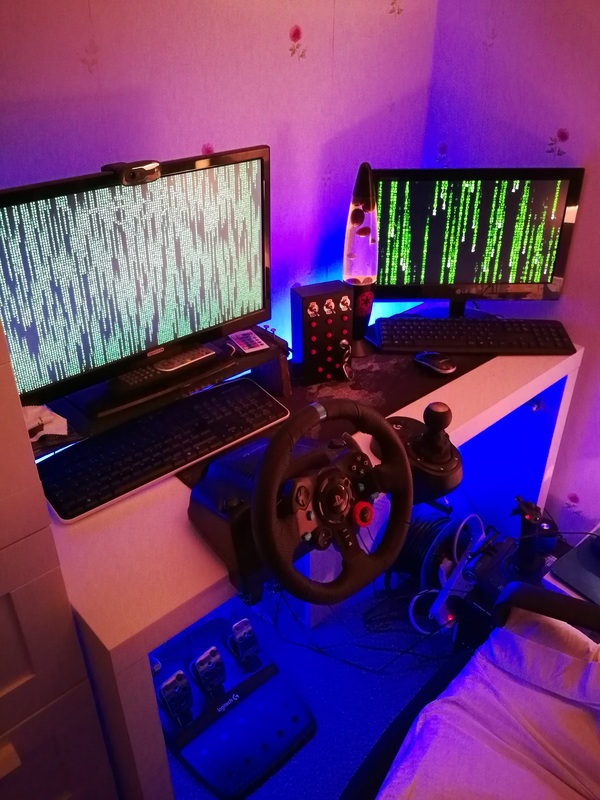 My shack is located in our bedroom, I have the desk in the corner. We do not live in a large house so I have made a space in the corner, works for me though as I don’t need much for what I want to do. You can work the world now on Digital, not real radio to some but is to me 🙂 This is my Yaesu FTM100DE C4FM Mobile Radio, This is my main station radio. 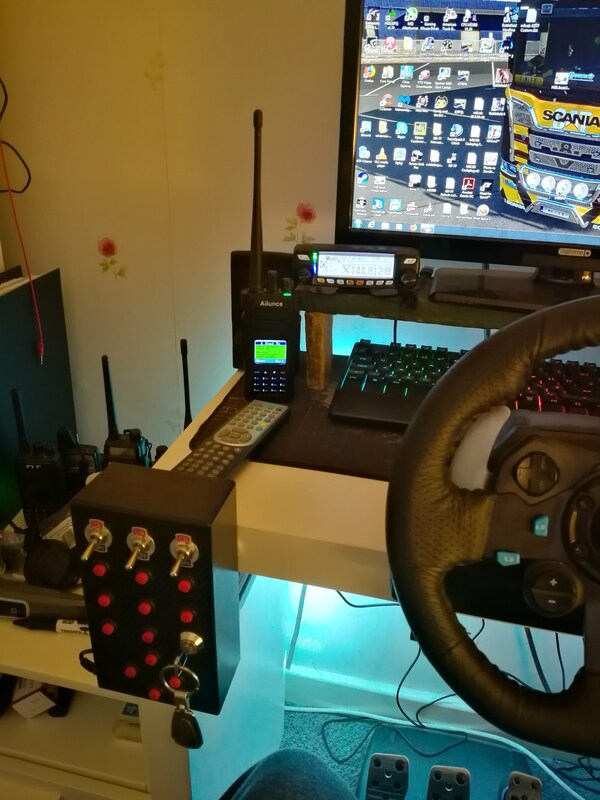 This is another picture of my Shack setup as my Euro Truck Simulator 2 gaming rig This is a picture when my Sharmans X50 was put up outside, great moment as it had been in the loft for years! Here is another picture of my shack. This is my homebru Hotspot! I mainly use this for DMR. 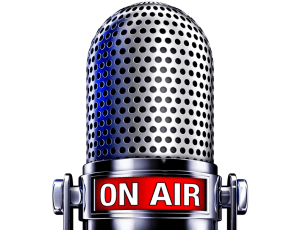 Complete beginners guide to DMR Radio! 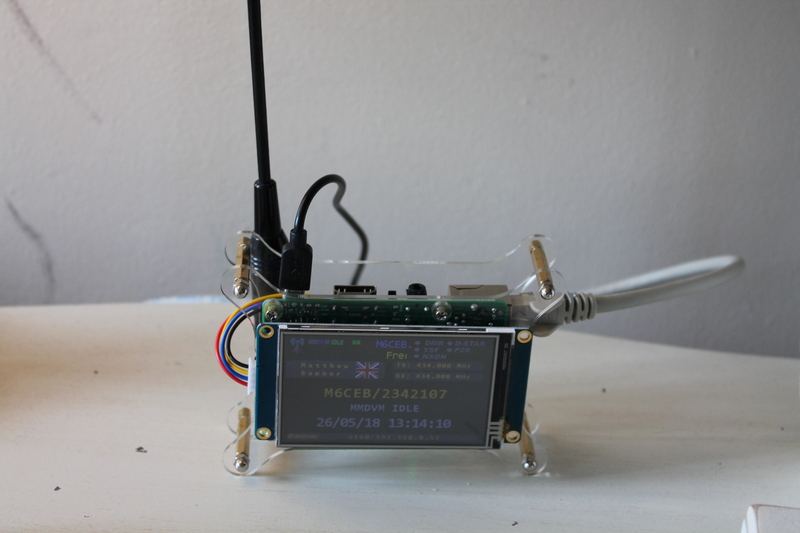 Lets build a MMDVM Hotspot together! Cheaply!